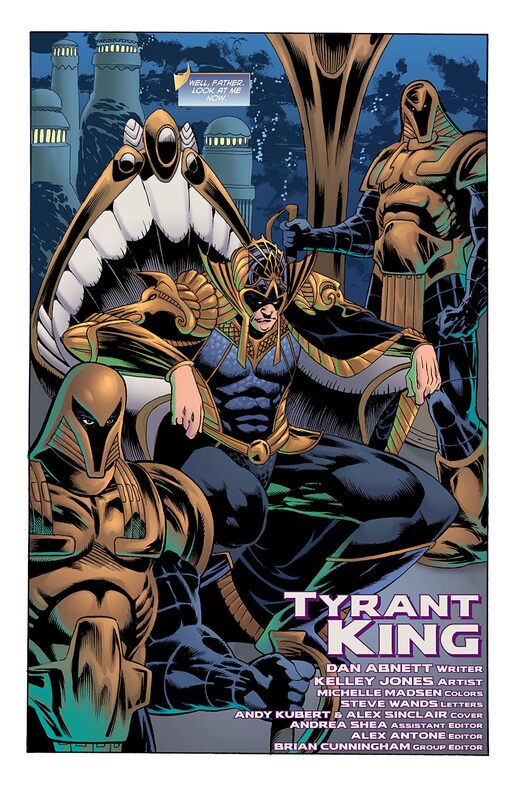 Rath, the mad king of Atlantis, is under siege from all sides. 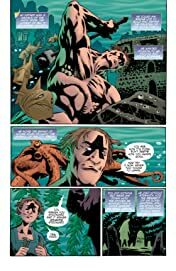 Seeking new ways to maintain his grip on the throne, Rath persuades his closest friend from childhood to provide him with access to the darkest magic Atlantis has ever known! 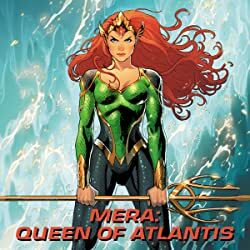 But the result is a threat that may be beyond Rath’s—or even Aquaman’s—power to control! 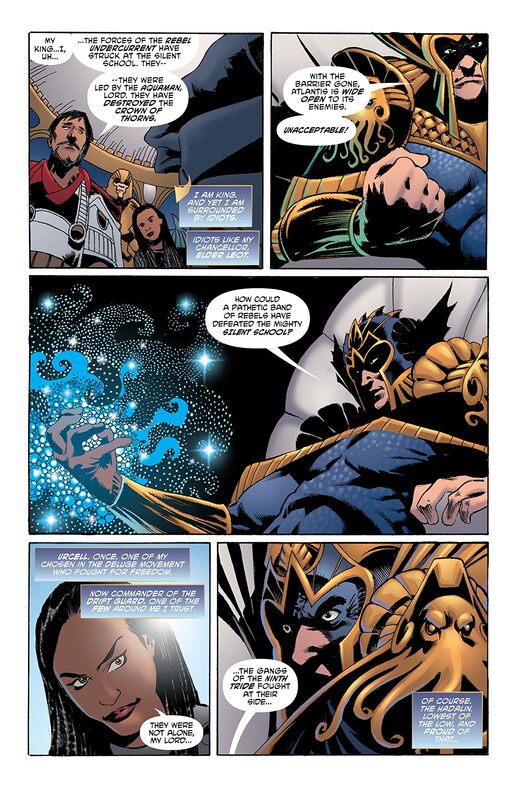 Rath’s ally, Kadaver, is given the power of the Atlantean vaults of magic and becomes a mindless servant of the king. 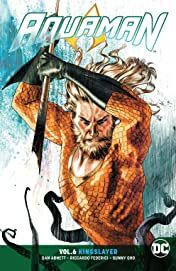 Rath’s dominance seems a foregone conclusion…that is, until Aquaman and some unlikely allies storm the gates. 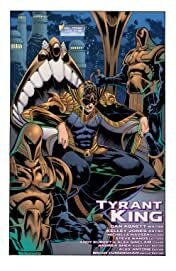 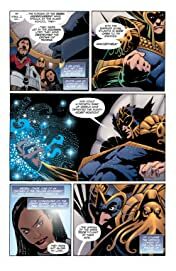 It’s a battle royal for the future of the undersea kingdom, but as Rath pays an unexpected price for ultimate authority, he becomes a force so monstrous that no one will be unscathed by the final showdown. 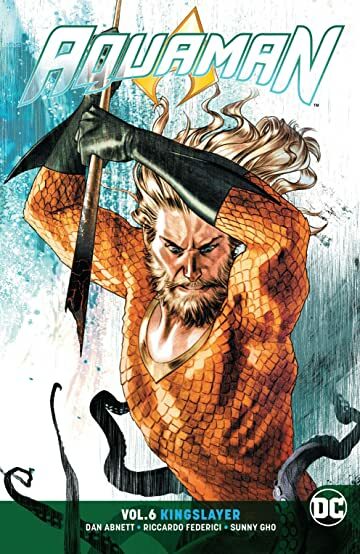 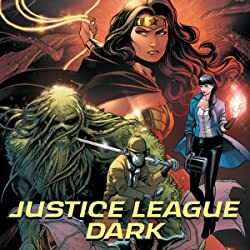 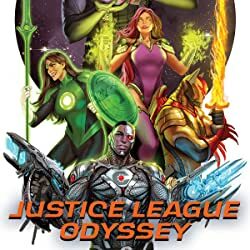 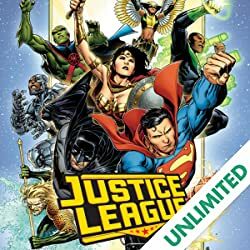 Writer Dan Abnett (Titans, The Silencer) is joined by artists Riccardo Federici (Dark Nights: Metal: Dark Knights Rising), Sunny Gho (Captain America, Avengers) and more in Aquaman Vol. 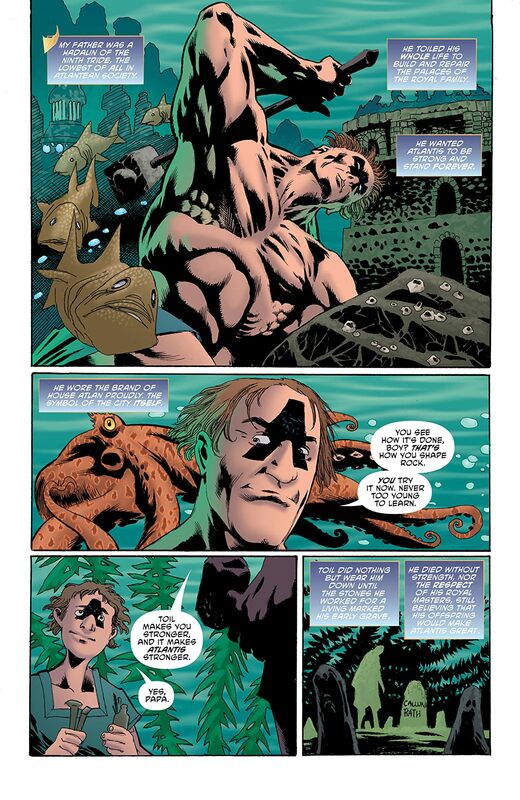 6: Kingslayer, collecting stories from Aquaman #34-38.